Kay Collier is our receptionist here at GSM. She has been with us since January when she took over the position. She served as a volunteer on the Food Pantry side for a year before that. We love her sweet smile and easy way with people. She loves to make the kids get a book and toy from the toy chest. 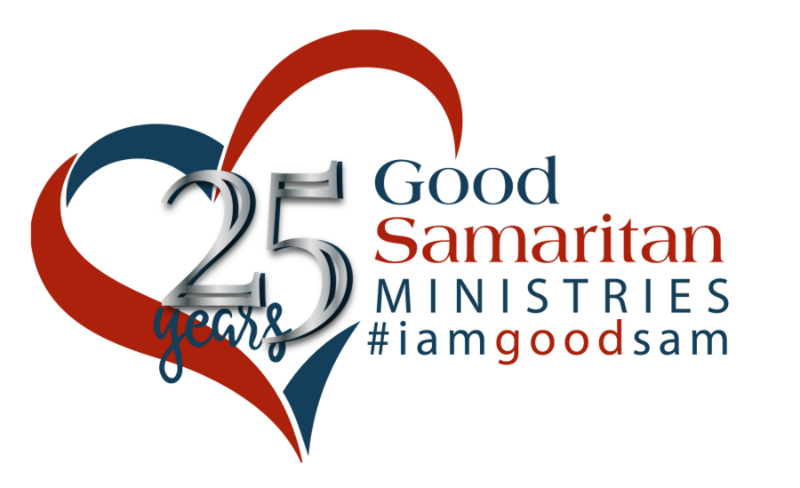 In keeping with Christ's teaching, Good Samaritan Ministries strives to meet the basic physical and spiritual needs of families and individuals in Brown County, Texas. To accomplish this mission, Christian believers work side-by-side using the resources provided by churches, local businesses, service organizations; and by networking with other helping agencies in order to provide the most comprehensive help for clients as possible, all to the glory of God. In this section you will find all that you need to know about our mission, history, people and frequently asked questions. To learn more about our organization follow the links provided.